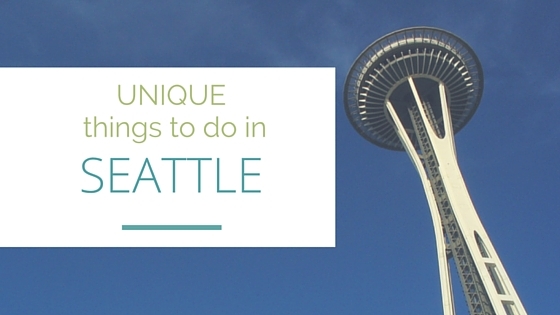 Looking for things to do in Seattle? There’s more to a city than its landmarks, especially Seattle. Skip the Space Needle. Ok, maybe don’t skip it, but what if you’ve seen it before? What if you just want to do something… different? I was born and raised in Seattle, and I’m still discovering all that it has to offer. Some of my proudest features to show out-of-towners, tend not to be the big tourist attractions. I feel like I apply this mentality when I visit other cities too. Maybe I’ll check out a landmark if it’s my first visit, but I always like to find the little-hidden gems or oddities that a city has to offer. I’m excited to continue to apply this approach to our future travels! Here are some hidden (and maybe not-so-hidden) gems my hometown has that I want to share with you. Well, all of Fremont really is worth checking out. It’s FULL of oddities! Fremont will always be a special place for Jake and me. We rented our first apartment there. We met some dear friends there. (neighbor knock!) I changed careers… a few times, we found and lost our favorite bar, (The Augustus, we will always love you and your Sriracha mayo! ), and Jake proposed in our living room. We had some great times in the Fremont neighborhood and it’s still one of my favorite places to show people. Check out the Fremont Troll (pictured above, and yes that is a real VW bug) Statue of Vladimir Lenin, a giant rocket and a giant model of the planet Saturn. I highly recommend the Fremont Walking Tour. They teach you about the history of the neighborhood, how on earth a statue of a communist leader ended up there, and the other pieces of artwork that you would completely miss otherwise. If you like industrial sites and pretty city views, then don’t miss Gas Works Park. From the Wikipedia page, “Gas Works park contains remnants of the sole remaining coal gasification plant in the US. The plant operated from 1906 to 1956, and was bought by the City of Seattle for park purposes in 1962. The park opened to the public in 1975.” Now, why wouldn’t you want to visit the remnants of a coal gasification plant?! This oddity aside, the location provides beautiful views of downtown Seattle across Lake Union and is a regular hot spot for various meeting groups. Think kite flyers and larping groups (I’ll just leave this here for your larping education: Lighting Bolt!) At Gas Works, you also get to see seaplanes take off and land and the crazy Ride the Duck tours go by. Try taking a trip by water taxi. This line takes you from downtown Seattle to West Seattle and works just like our buses. This is really how people commute. If you don’t live downtown, you just have your own boat. Or hop on a ferry boat. Walking onto a ferry boat for a ride from downtown Seattle to Bremerton or Bainbridge Island can be a great day trip. Washington has the largest fleet of ferry boats in the US, so we’ve got that going for us. While you’re north of Seattle, check out Ballard too. Uff Dah! But get off the beaten path and trace the Norwegian influence to Seattle by visiting the Nordic Heritage Museum. The Hiram Locks are also worth a visit, especially when salmon are climbing the fish ladder. I wouldn’t call the Locks a unique place to visit, as it draws a pretty big crowd, but it’s worth a stop if you’re in Ballard anyway. Yes, yes. Starbucks came from Seattle and we’re really sorry. But we do more than makeup for it by hosting a plethora of other fine coffee roasters. Since I’m the only coffee drinker in our duo, Jake has no input on this matter. If you are still in Fremont or about to head up to see the Troll, I highly recommend Milstead & Co. for a great local spot. 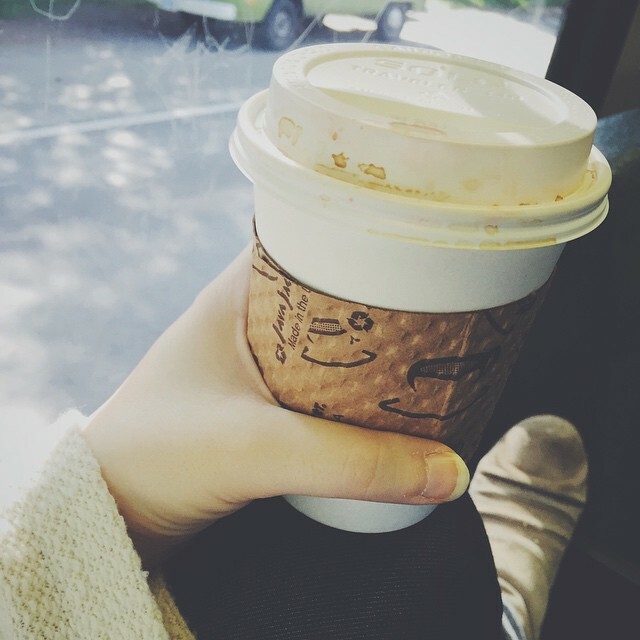 Or if you’re just grabbing to go, try Espresso to Go (ETG), as there are only two seats at their little friendly shop. Other local roasters, Cafe Vita, Cafe Vivace, and Fremont Coffee are worth buying the beans to take home with you. Archie McPhee – For reals. Less talk. More monkey. Archie McPhee is a fun store with some of the weirdest things you can imagine. It’s worth a visit. Sure you can order on-line, but it’s not the same as walking amongst the weirdest of weird. Think giant horse heads, boxing nuns, and bacon flavored …. everything! It’s a magical place. Seattle has everything you need for all of your space needs at our Space Supply Store! It’s just a fun little show in the Greenwood neighborhood and worth checking out. The shop is full of fun science and spacey goodies. It’s educational, but don’t worry, it’s too fun to notice. Oh, and Spaceship parking is on the roof. Did you know Seattle has a Georgetown? Well, we do, and it’s pretty cool. It’s one of the oldest neighborhoods and is currently going through a bit of a renaissance. From industrial old (and empty) breweries to artists lofts and a trailer park mall, Georgetown is a wonderful place to explore. Their haunted history tour every October is one of my most favorite Halloween activities. While there, also check out the 9Lb Hammer for some shuffleboard, peanut shells on the floor, and if you’re lucky, an old game of Battleship from 1984. I’m at a mall. Can you tell? 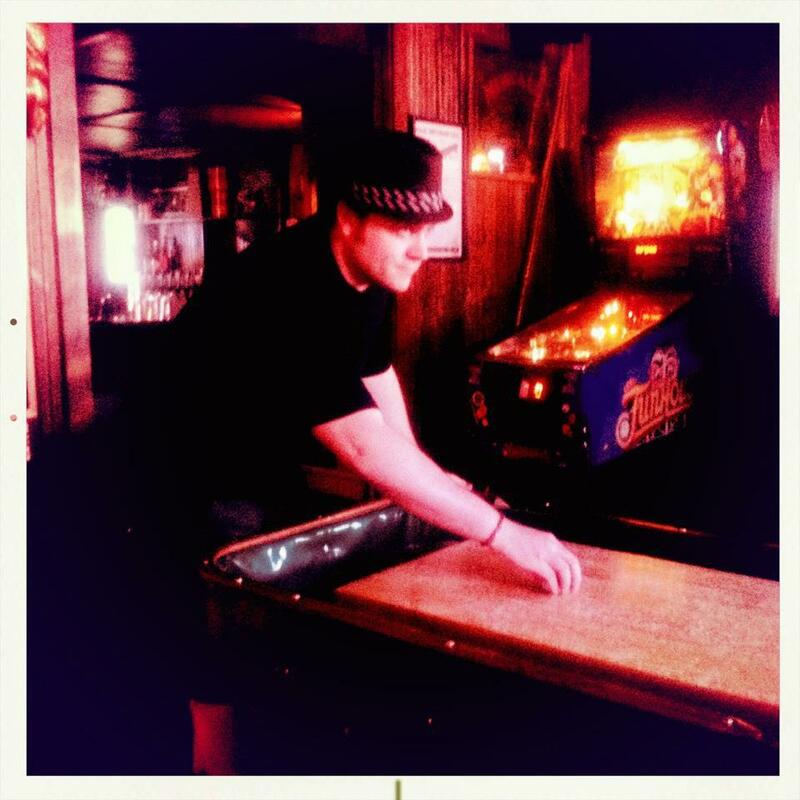 Jake in a shuffleboard showdown in Georgetown. So, there you have it! Some unique things to do in Seattle to get you off the tourist beaten path. What about you? What should people check out in your hometown? Download this post to your phone with GPSmyCity! Previous articleWe’re a Featured Couple Travel Blog! Ha ha! So much more! I really should create a series before we take off. It’s really a fun city. Thanks for stopping by!